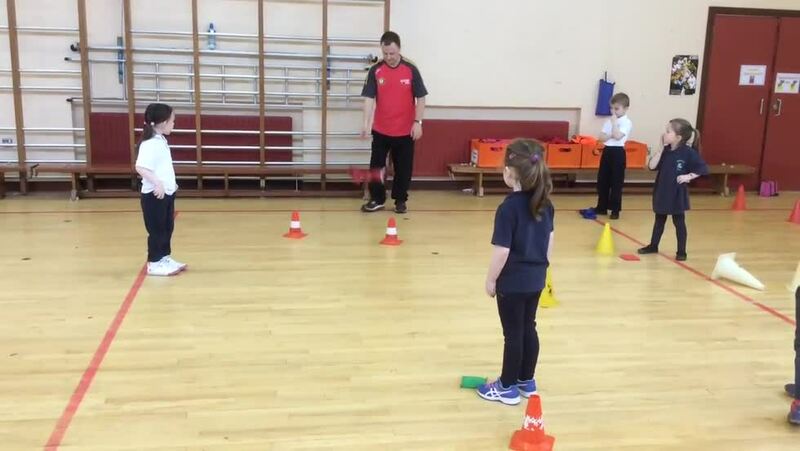 The P1 classes love PE with Mr Curran - and THANKS to a contract extension, they will continue to enjoy the GAA Fundamentals in Movement and Physical Literacy Programme until the end of their P1 year. 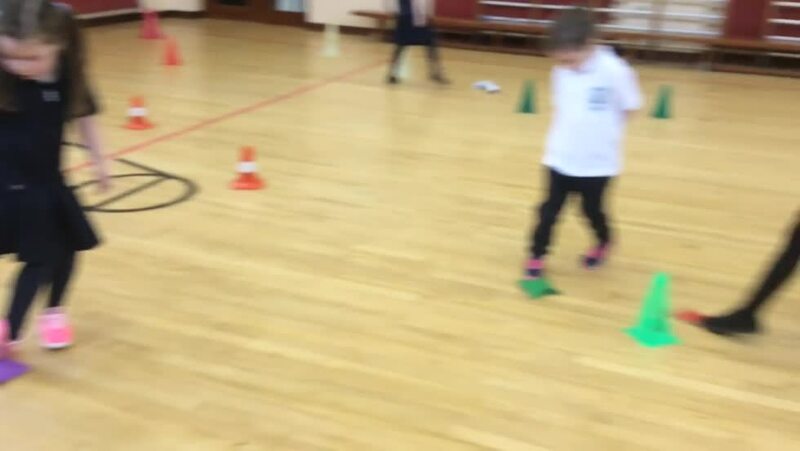 During this programme they have learned about spaces, travelling in different directions- forward, backwards and sidewards. They have learnt about balance and balancing with big and small body parts. They learnt how to roll balls, pick up, bounce and control balls. They learnt how to use the different parts of their feet to control balls. They know about warming up and cooling down and how important exercise is. They learn to listen to instructions and work together.